On the 10th of May, 2018 I flew to Vancouver with Working Holiday Visa in order to start a new chapter of my life. To get to know unknown, to explore unexplored, to meet new people, to learn new things. So here I am. 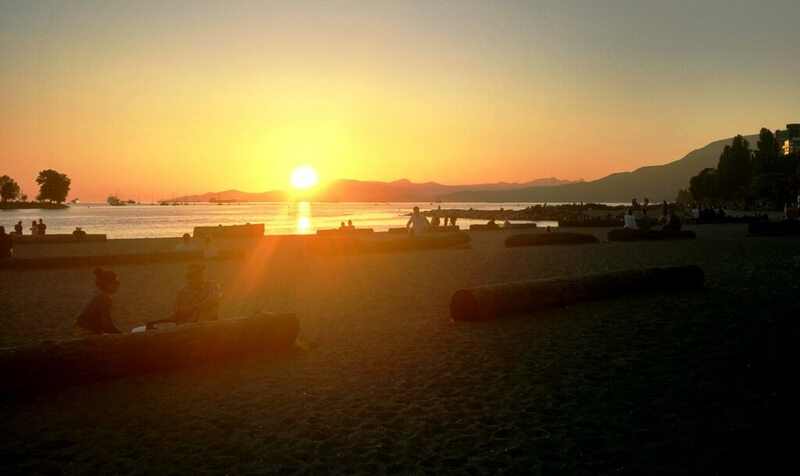 Settled down in Vancouver – in a great cosmopolitan city which has a lot to offer especially during summer. 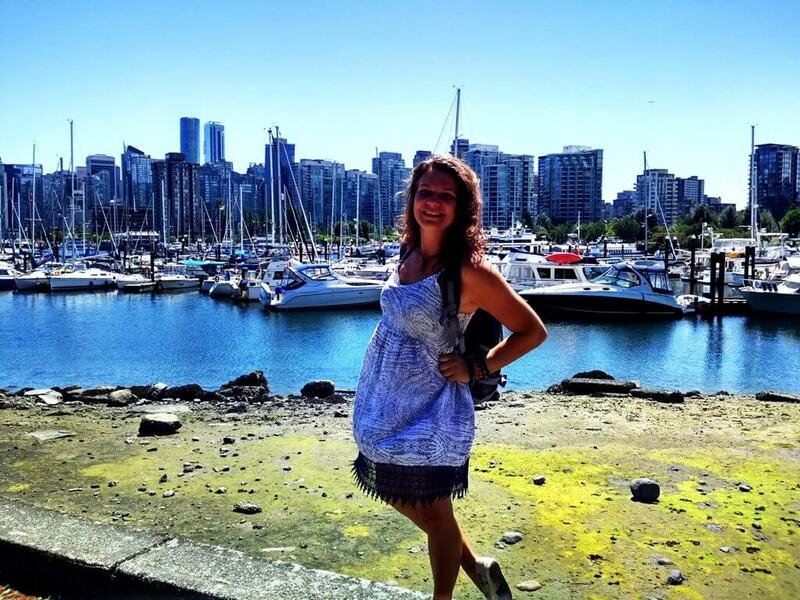 After finding accommodation in West End (great location btw) and job as a server in YaleTown (another great location), I started to explore the city bit after bit. I started to have my weekly routine, favourite spots to go, evens to attend. 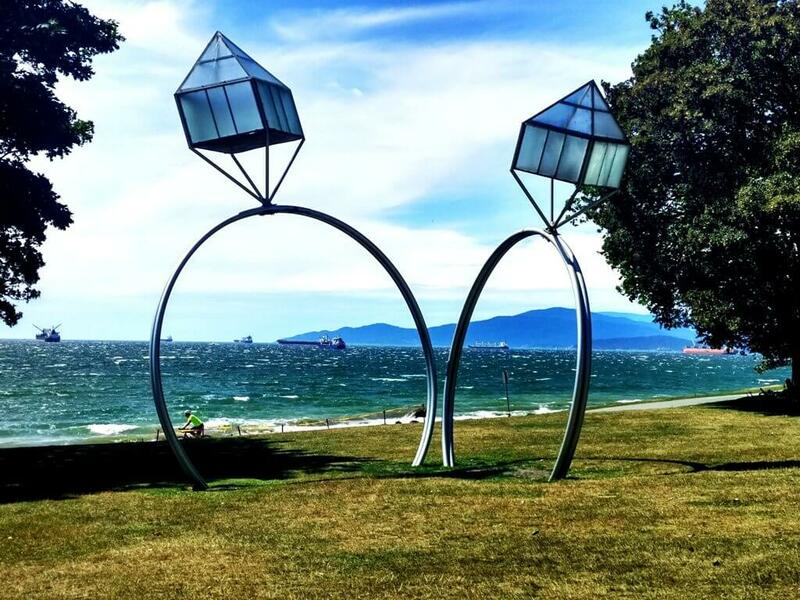 So in this article I would like to share with you my favourite places and events of Vancouver which I visit or attend very often and which you should, too, while being in this awesome Canadian city of British Columbia. OK, I already mentioned I am not a big beach fan in previous articles, however, I literally live 2 minutes walking from the Sunset Beach. And this makes me visit this beach for sunset at least few times a week. Who wouldn´t go? 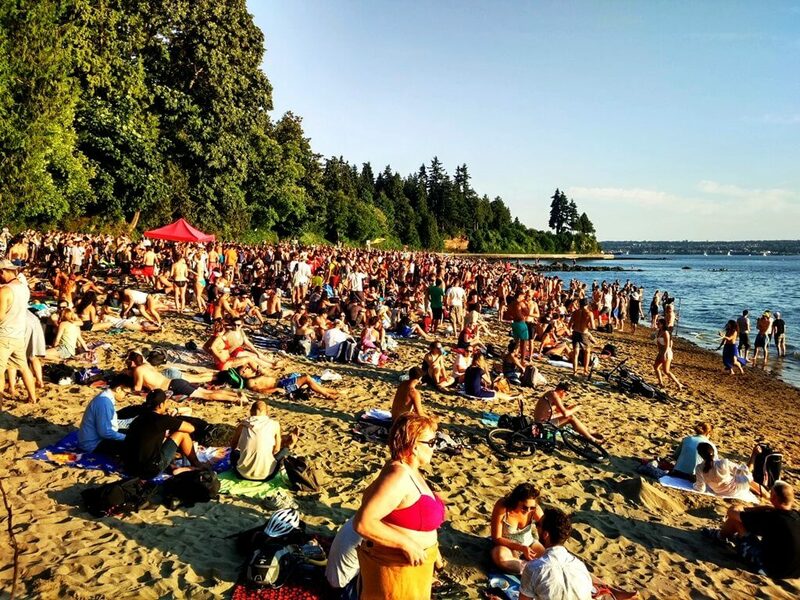 OK, another thing, these beaches in Vancouver are not beaches similar to one in the Caribbean but they still have some spark and magic. 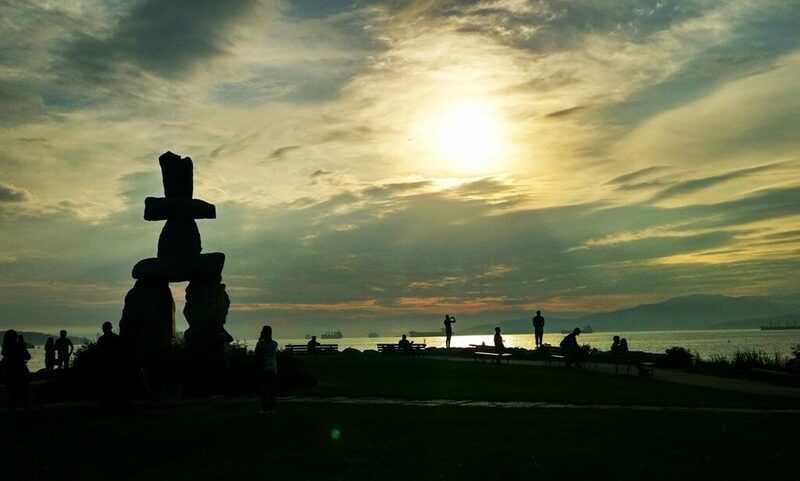 I usually walk along the beaches starting at Sunset beach, going through English Bay and finishing on the Second beach. It´s a nice relaxing walk great to do any time of the day. The Third Beach is located in the Stanley park, kind of remote from everything. And that makes it a perfect spot for Drum Circle event which is organized every Tuesday. My favourite day of the week. 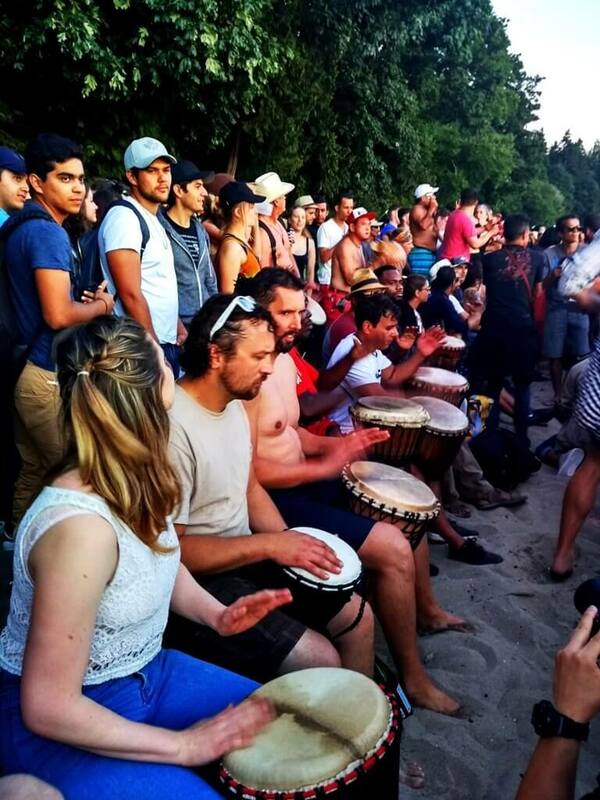 Around 6pm people with drums start gathering on the Third Beach and by 9pm there are hundreds of people dancing and enjoying this magical atmosphere of drum circle event. Then police come between 10 and 11pm and close it in a very peaceful way. I need around 45 minutes walking in order to get there from my home, but it is always worth it. 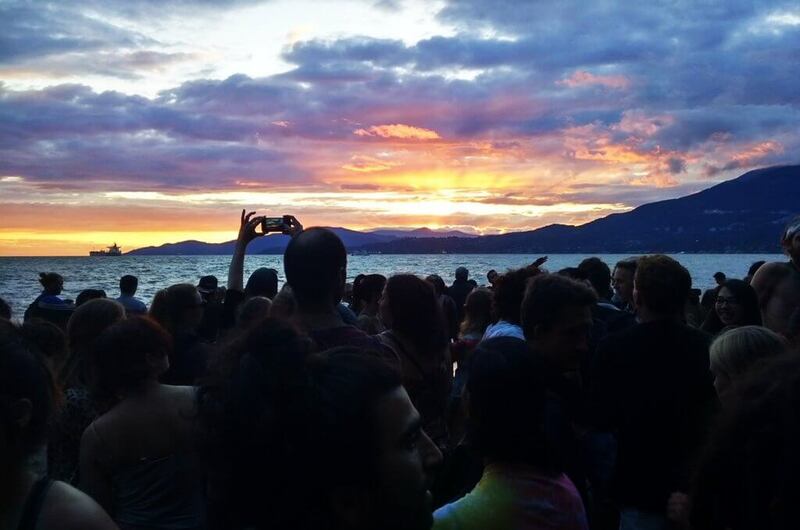 Every Tuesday I meet great people there, dance like crazy, experience mind blowing sunset and come back home super happy and relaxed. 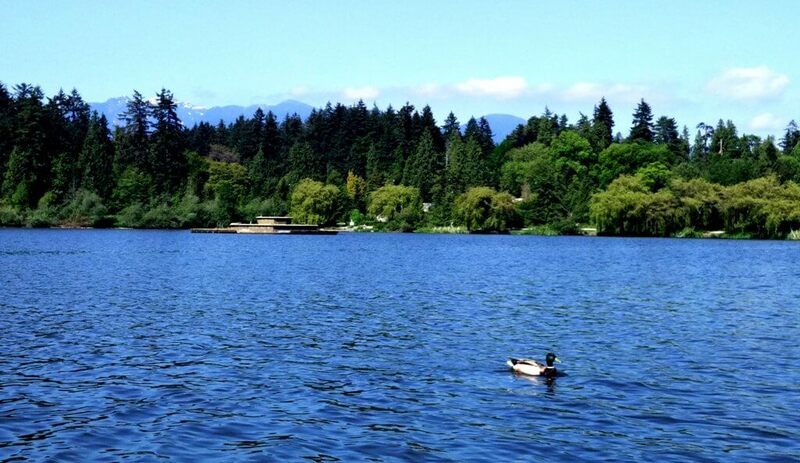 Almost every city has its beautiful parks and Vancouver isn´t different. 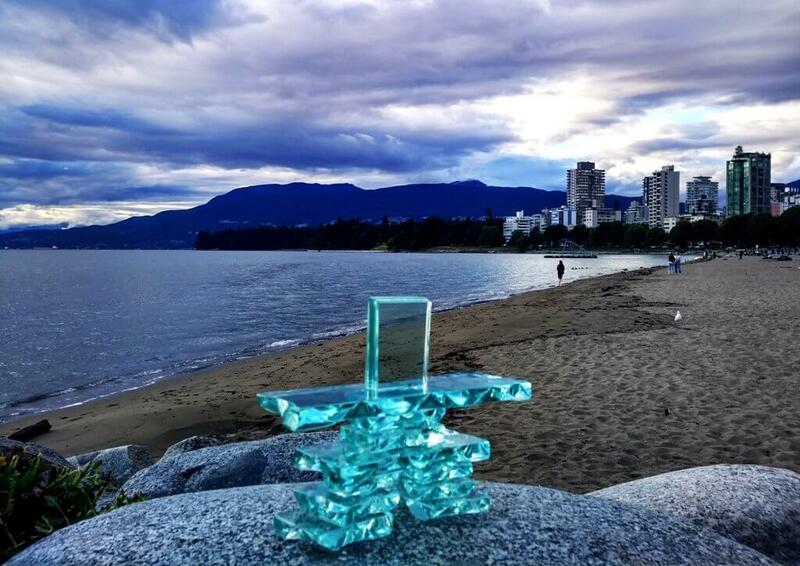 Vancouver can be proud of its Stanley park. It is a huge marvellous park with many things to do. It is surrounded from each side by sea with spectacular views. 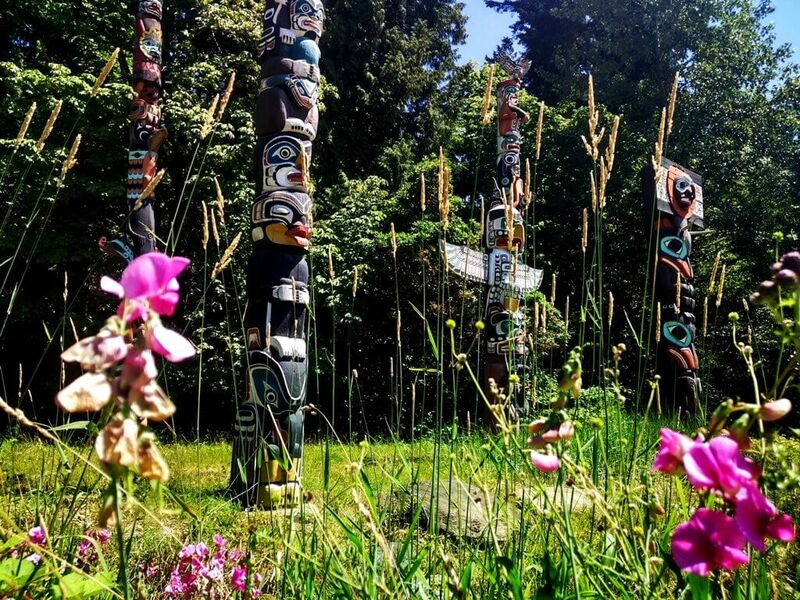 You can walk or bike along the Seawall, visit Vancouver Aquarium, historical Totem Poles or attend the Outdoor Cinema Movie Series on the Second Beach every Tuesday. Walking along the Lost Lagoon of Stanley park, watching squirrels, beavers and breathing in fresh air is exactly what I need from time to time. Robson Square located in the downtown of Vancouver has a lot to offer. 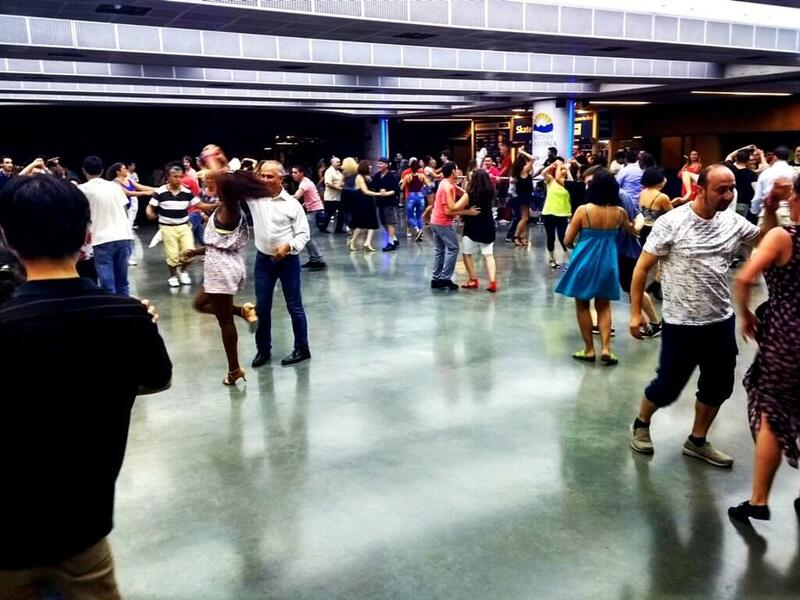 For example every Saturday evening starting from 8pm and Sunday afternoons you can attend free salsa lessons and dance on ice ring bachata, kizomba, salsa and other latino dances. You don´t have to come with dancing partner, you will find one over there very easily. 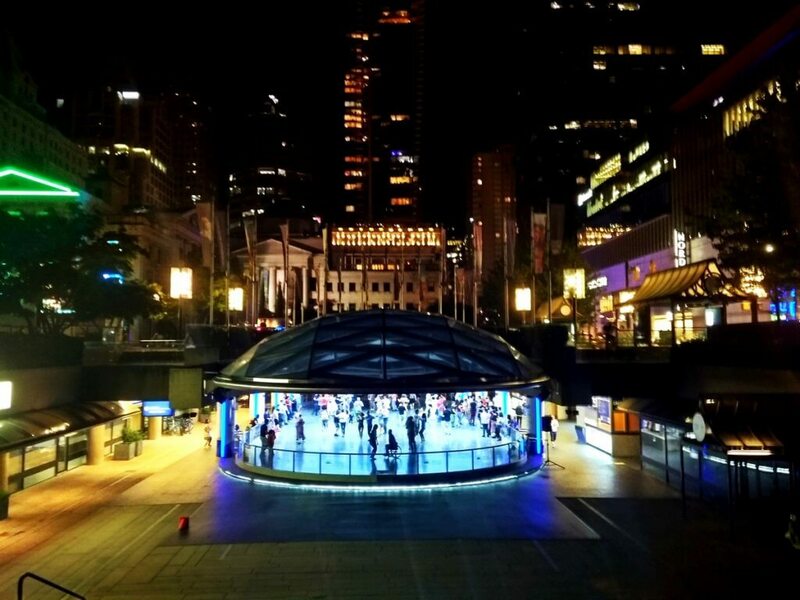 Atmosphere is super chill and relaxed so I recommend Robson Square to all dance lovers. There are many other events going on Robson square but they are not organized regularly, but on specific dates. Such as Cinco de Mayo (on the 5th of May) which is one of two major Mexican themed holidays and features Mexican market vendors, Mariachi music, and other cultural activities. Those living in Vancouver, which other places would you recommend? What are you favourite spots? For more awesome stuff about Vancouver visit website Vancouver is Awesome. Vancouver looks awesome! Glad you’re enjoying it. Stay warm when winter comes. I have been to Victoria, BC but never to Vancouver. After reading your blog and seeing the pictures, I want to go !